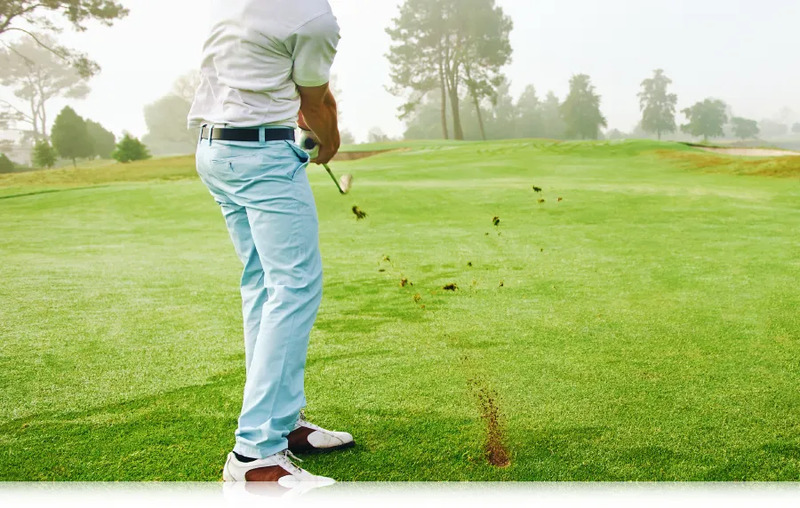 As we become a little stiffer with age, we’re inclined to restrict many parts of our golf swing. but to recapture lost yards and consistency. extend through the impact zone and follow through. job of stabilizing and moving the hip complex. Kneeling on your right knee, bend your left knee to 90° and lean forward until you feel a stretch in your right hip flexor muscle. Now bring your right arm overhead and lean over to the left. Hold this position for a few seconds and repeat on the other side. If you have any aches and pains, or are unsure about exercising, then be prepared to consult a fitness professional. Change your life. Change your golf. Get fit for golf. Get fitter for life.